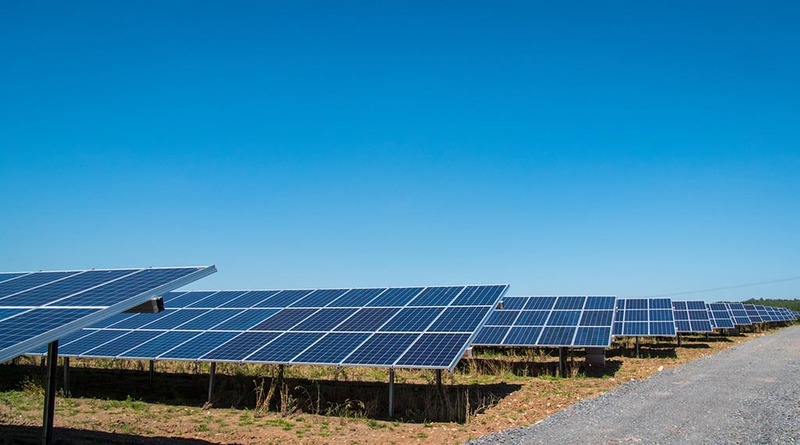 In 2015 Green Fox worked in partnership with Green Hedge Energy (a developer and operator of low carbon electricity generation) to develop a community owned 2.7 MW solar farm or shared ownership model in Stanton under Bardon in North West Leicestershire. Both organisations undertook extensive community consultation, visiting residents and holding public meetings. Green Fox visited community groups, the local youth group, schools and the Parish Council to engage the local community and gauge interest in the idea of a local community owned solar farm. The solar farm was installed in early 2016 and started generating in March 2016. However at this time there was little appetite from the local community to be involved and the solar farm was sold to CTF Solar. 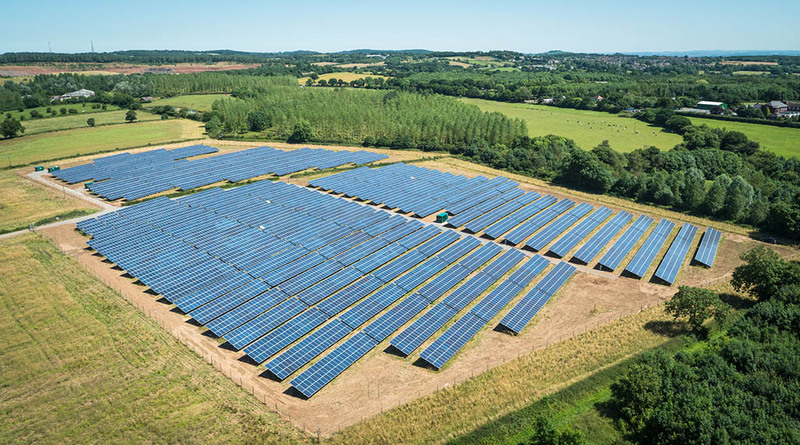 Although ultimately the solar farm is not community owned, it does generate an annual community benefit fund which is managed by Green Fox. Estimated to be a few thousand pounds each year, Green Fox will work with Stanton under Bardon Parish Council to identify local environmental projects that will benefit from the fund.